And, our Senior Living Consultants are here to help you navigate through your senior care options. Home Health Aides provide a more extensive personal care option than what family, friends or homemaker services typically engage in — providing ‘hands-on’ personal care in the home directed by medical personnel. Activities Home Health Aides assist with include bathing, dressing, eating, transferring, maintaining continence, laundry, shopping for and preparing food and medication management. They may also provide rides to the doctor. Some Home Health Aids may act as an advisor to patients and families on certain issues, providing support by instruction or psychologically. ADHCs are facilities where the adult patient who needs supervision and assistance during the daytime hours can be dropped off for certain hours. Programs typically provide meals, personal assistance, medication management, social interaction, therapeutic activities and more. Transportation to and from the facility may also be provided. Social Model – For individuals who do not need medical-based services, this model provides basic care, supervision, meals, recreations and social activities. Medical Model – This model is ideal for individuals who require medical monitoring because of health conditions. It may also include therapies – physical, occupational and speech. Combination Model – Both social and medical models are incorporated in the combination model. 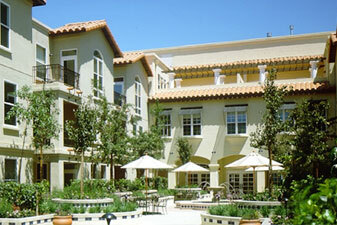 Independent Living Communities are sometimes also called Retirement Communities. These communities typically offer a living setting similar to apartment-style settings, with limited assistance when it is needed. 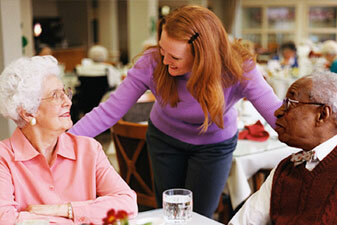 Most Independent Living communities have a shared dining room, where most of the residents go to for all their meals. Depending on the community and state regulations, there may or may not be limited care services available for the residents. In certain communities, residents are allowed to hire and use private caregiving services, if they have needs for a higher level of care. This option is more for active seniors who may benefit from increased socialization and are still able to perform most or all of their activities of daily living (ADLs) on their own. 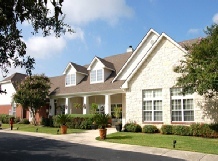 Assisted living community settings can vary, but in most areas, it is an apartment-style housing setting, where an individual has moved out of his or her home and into this community facility to have access to consistent support with activities of daily living or supervision, while still maintaining a level of independence. Individuals who live in these communities tend to be less impaired, have fewer health problems and may not require medical supervision. 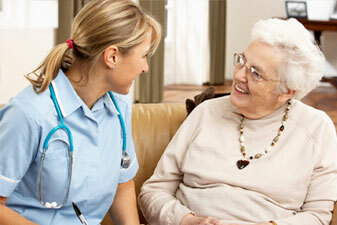 This personalized care may include assistance with bathing, dressing, grooming, showering and toileting. 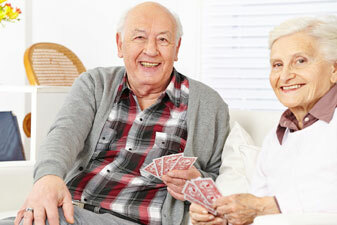 Some assisted living services are also provided in residential settings. 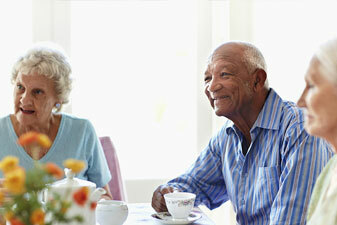 In these settings, seniors receive either a private or shared room in a residential neighborhood home. Assisted Living communities may also provide transportation to doctor’s offices, crafts and outings to stores or events. Alzheimer’s / Dementia / Memory Care Communities are for residents with middle to late stage memory conditions, such as dementia and Alzheimer’s. These facilities can be located in larger assisted living communities or in smaller residential care settings. They specialize in providing a higher level of special care, and some communities may also have the building set up to enhance memory functions and to decrease potential confusion for residents. Activities focused on memory recall from past experiences are usually the staple of activities in these settings. Residents who are appropriate for this setting are usually the residents who are already residing in an assisted living environment and who have begun forgetting how to perform activities of daily living, or who have been getting lost, wandering or going in other people’s rooms thinking it was their own. A nursing home is the highest senior care environment and requires the skilled nursing services of a physician, nurse, social worker, physical therapist, occupational therapist and/or a respiratory therapist. These facilities are mostly paid for by Medicare and Medicaid. Most frequently, a nursing home is for a short-term rehabilitation stay rather than a long-term care option, unless the senior is on a Medicaid program. Most seniors will not need a nursing home, due to the increased services that assisted living and dementia/Alzheimer’s/memory care communities can perform. Private pay is rarely used in this care setting, and nursing homes are considered the most restrictive environments for seniors. CCRCs provide a full continuum of housing and services within the same community. As the senior’s needs change, he or she moves to the next ‘area’ within the community that is able to address his or her needs.